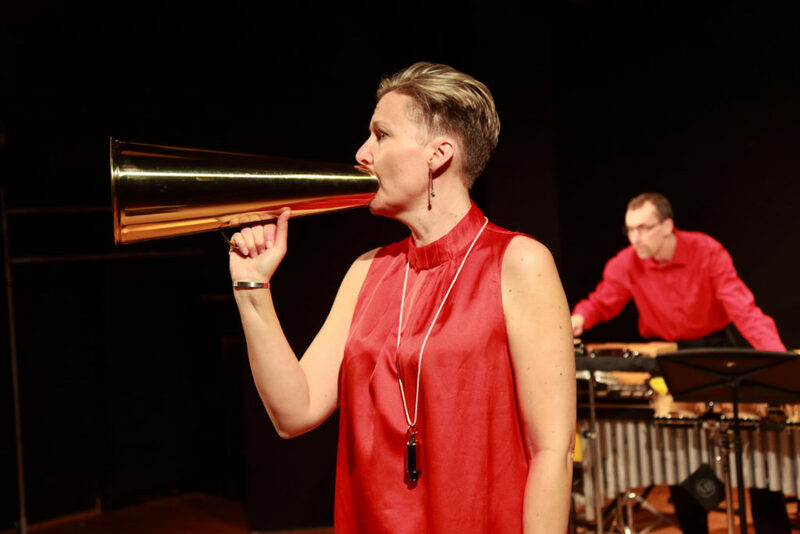 Duo Ego was formed in 2001 by Monica Danielson, voice and Per Sjögren, percussion. 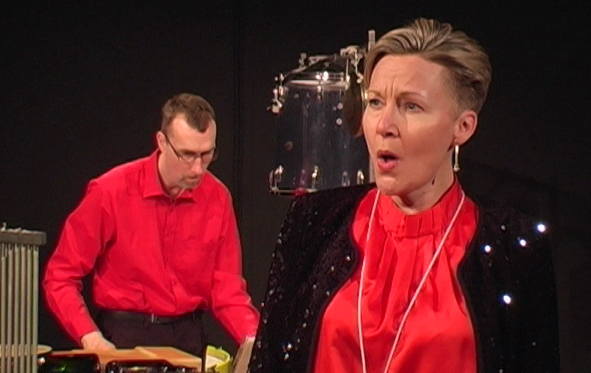 They have toured the US, Lithuania, Russia and Ukraine and are supported by the Swedish Arts Council. 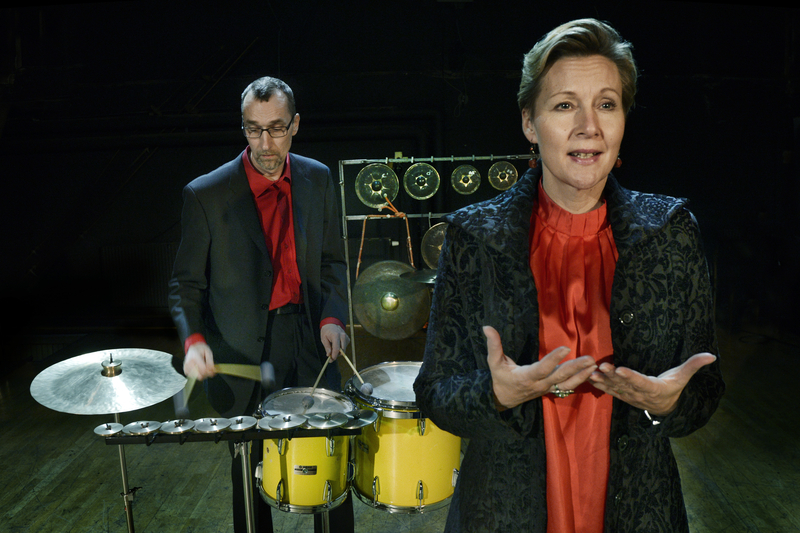 In 2010 they were awarded the Interpreter Prize by the Swedish Society of Composers and in 2013 the Malmlöf-Forssling Artist Prize by the Royal Swedish Academy of Music.